With the New Year comes plenty of new resolutions, and one of the most common resolutions is to create and maintain a healthier lifestyle. For most people, this starts in the gym. However, setting up an exercise regime that integrates with your lifestyle is critical to sticking with your new resolution beyond January 31st. From properties with home gyms to charming flats located close to London’s best running routes, we’ve found seven of the best homes for avid exercisers below. Give the Highbury office a call on 020 7288 9440 to arrange a viewing. This stunning three-bedroom, one-bathroom home in Dalston is the perfect spot for a frequent gym-goer. The property offers convenient access to famous gym The Refinery and is very close to popular running destination Victoria Park. 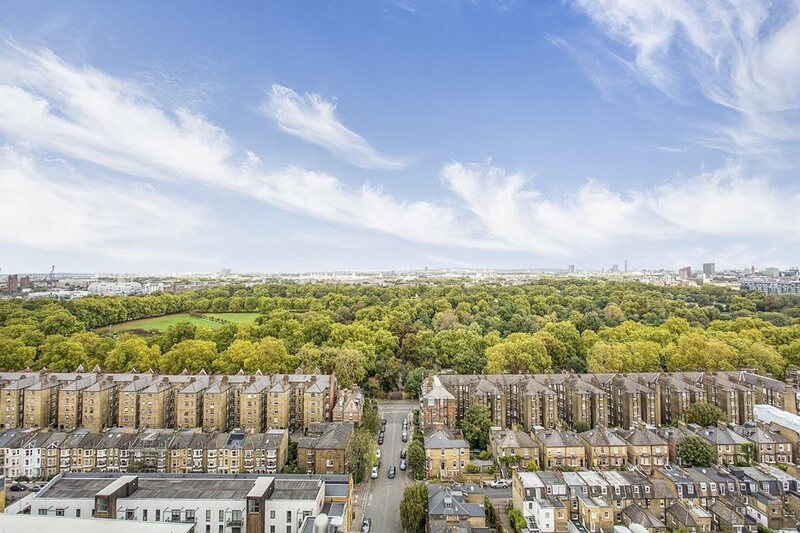 Click here to view more properties in Highbury. Give the Bloomsbury office a call on 020 7291 0650 to arrange a viewing today! Cyclists rejoice: this one bedroom, one-bathroom home in one of the best neighbourhoods in London benefits from being extremely close to the Fitzrovia location of popular spin studio Psycle. 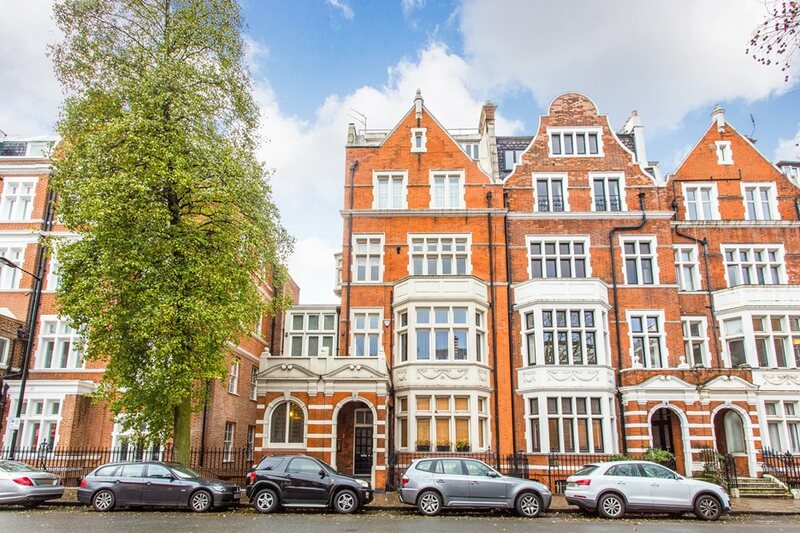 Click here to view more properties for sale in Bloomsbury. Give the Battersea team a ring on 020 7738 1538 to book a viewing. For a runner, it doesn’t get much better than this lovely two-bedroom, one bath home in Battersea. The property is located next to great running route in King George’s Park, with Wimbledon Common in easy reach. Click here to view more properties for sale in Battersea. Give the Hammersmith office a call to book a viewing on 020 8748 3630. 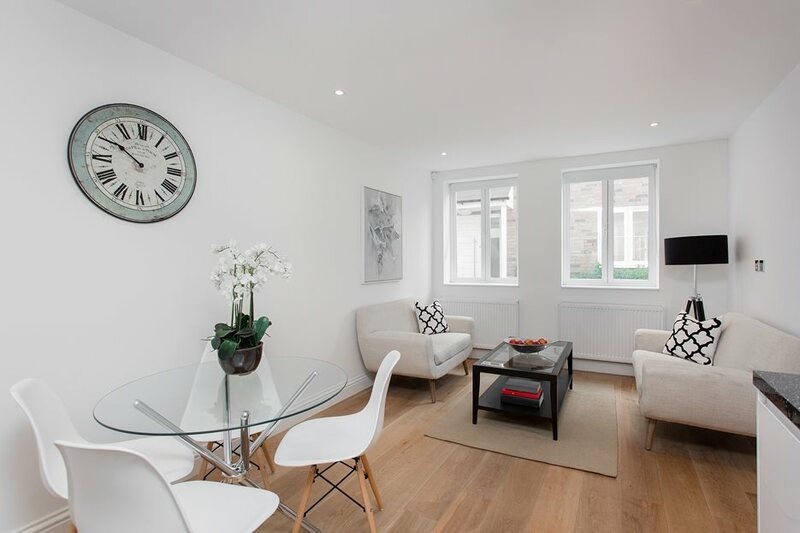 This stunning two bedroom, two bathroom property lies in one of the most sought-after postcodes in London, and is within easy distance of popular running routes in Kensington Gardens and Hyde Park. It’s the perfect property for runners, or someone who simply likes to be outdoors. View more sales properties in Hammersmith here. Give the Fulham office a call on 020 7731 7788 to arrange a viewing! This beautiful three-bedroom, three-bathroom home in the heart of Fulham benefits from that rarest of finds in London: a private indoor swimming pool. Swim your way to a healthier 2019 in this gorgeous home. Fancy exercising outside? The proximity to the river Thames makes it the perfect place for a run. See more sales properties in Fulham here. Give the Bethnal Green office a call on 020 7729 5222 to arrange a viewing today! The pinnacle of comfort and luxury, this two-double bedroom, two-bathroom home in the heart of Spitalfields offers a full gym in the bottom of the building. The property is conveniently located near Liverpool Street Station, making a pre- or post-work workout a breeze. In addition to a gym, the building features a swimming pool and sauna. Explore more properties for sale in Bethnal Green here. Give the Battersea team a call on 020 7738 1538 to arrange a viewing. 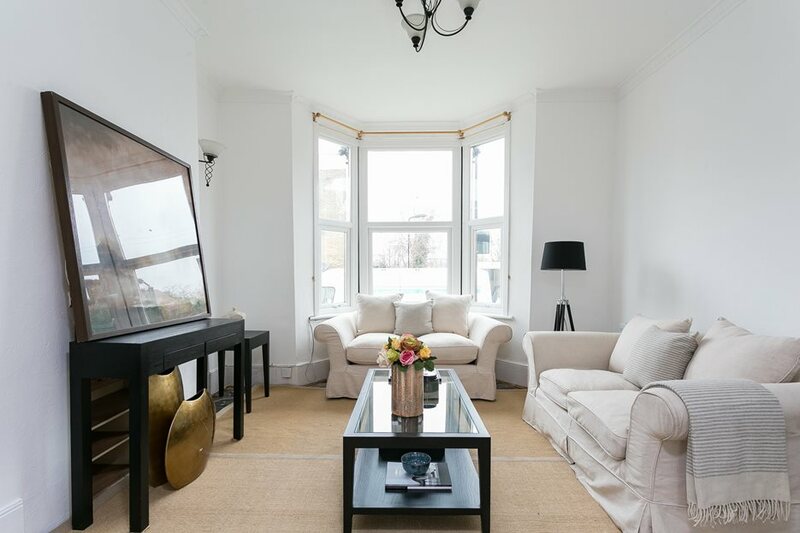 A gem situated in the heart of Battersea, this home is an fitness fanatic’s dream. The three-double-bedroom, two-bathroom home benefits from access to a communal pool and gym. Fancy a match after a long day at work? Just book in to one of the squash courts. View more properties for sale in Batttersea. If you are interested in any of the properties featured give us a call 020 7099 4000 - or click here to get a free property valuation in 60 seconds!